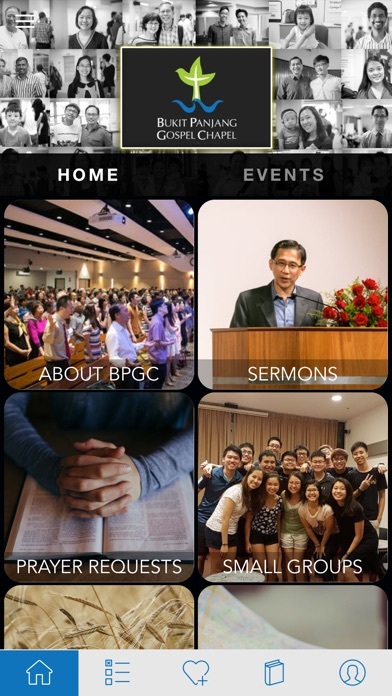 A church app specially for Bukit Panjang Gospel Chapel (BPGC) members. 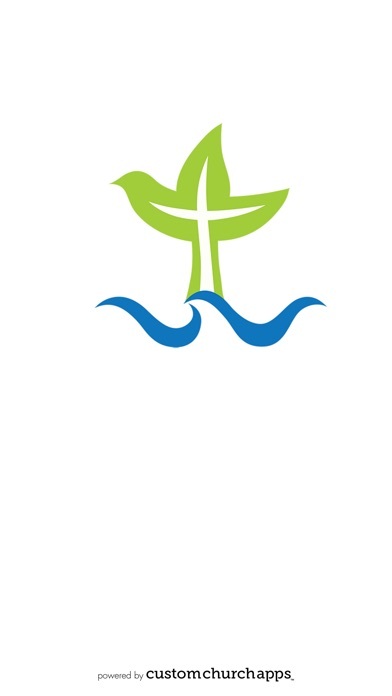 Connecting you closely with the church. Welcome to the BPGC mobile experience! 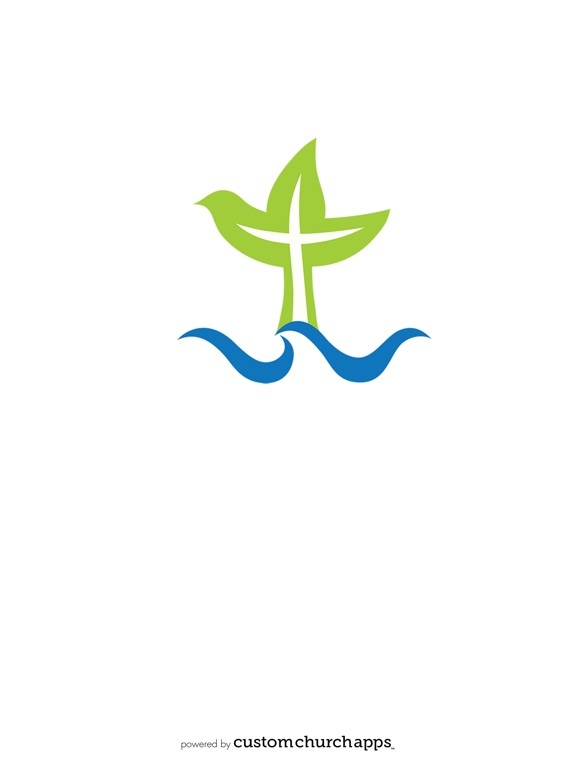 This FREE app will give you access to relevant information about our church, stay up-to-date on our news and events, browse through social media feeds and galleries, access to sermons and more. You can also make church bookings, sign up for events or classes, request for prayers, and so on conveniently. * Podcast: Listen to sermons, testimonies, etc. * Digital Bible: Read KJV, ESV, NIV, NASB, NLT, etc. * Audio Bible: Listen to any passage and the daily devotional plan. * Daily Bible Reading Plan: Cover the entire Bible systematically, average 15 minutes a day. * Free Customizable Journal: Entries are automatically linked to your Bukit Panjang Gospel Chapel app, fully secure for your privacy, yet you can share them via Facebook, Twitter or Email. 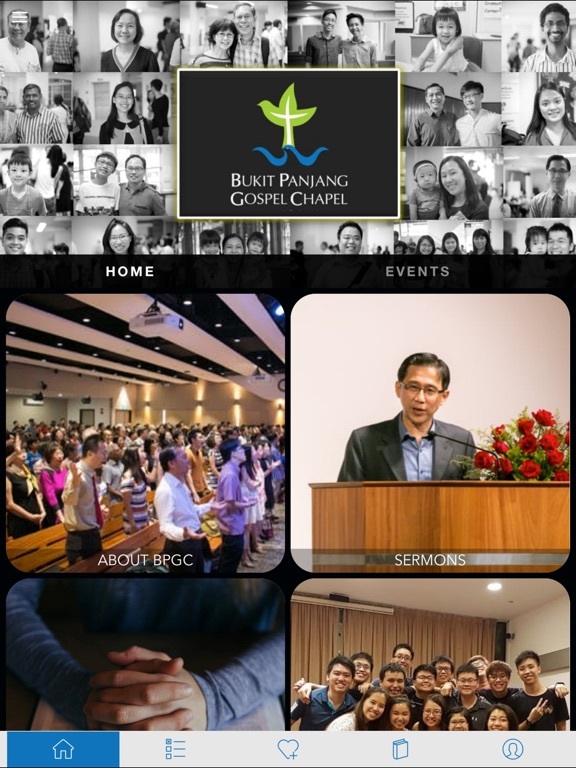 Note: An internet connection is required to use Bukit Panjang Gospel Chapel app. Some features such as podcast and video may use a lot of data, so if you are accessing these away from a Wi-Fi connection we suggest that you monitor your data usage. * Cloud Based Journal: Your Pursue Journal is accessible online anytime at www.PursueJournal.com. This allows you to be able to add entries anywhere, anytime and they are automatically linked to your BPGC app.